Castor oil has been a favorite to our elders. We use it during festivals and are considered auspicious. 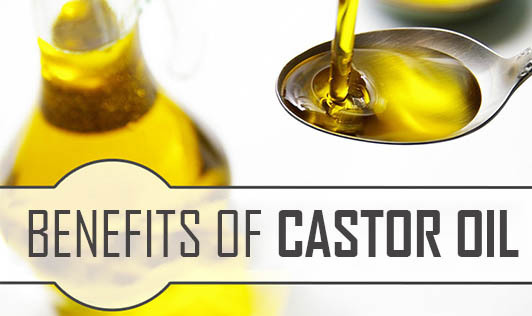 Castor oil has many benefits for our hair and skin. • It helps in deep conditioning and keeps your hair smooth. • Castor oil is made naturally and is rich in Vitamin E which is essential for hair growth. • It provides all the vital nutrients for healthy hair growth. • Regular use of castor oil helps in treating scalp infections such as dry scalp, itchy scalp or any kind of fungal infections. • It acts as a natural hair conditioner and moisturizer. The omega-9 present in this oil holds and locks the oil in your scalp and hair and thus, keeps it healthy. • The omega-6 and omega-9 fatty acids present in castor oil will increase the thickness of your hair. Castor oil helps to keep your skin healthy and shining. Massage your hair and body with warm castor oil every week to make your skin and hair healthy. It promotes good sleep and also helps reduce stress and body pain.